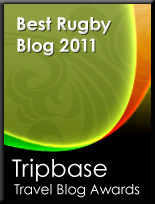 TOTAL FLANKER...a rugby blog: The beginning of the end? It wont it was agreed a few years ago that this would be the way forward due to connotations that the springbok has with apartheid. Its a shame in some ways but you can understand the want to move away from those days. 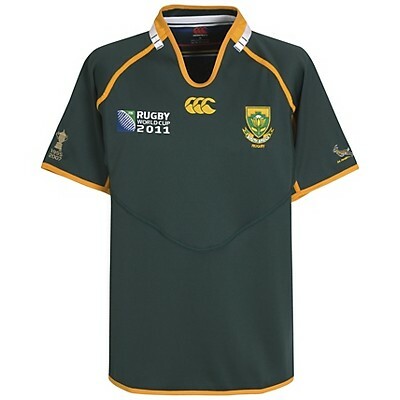 I stopped supporting the springboks when I heard corrupt politicians/criminals enforced this absurd jersey change. Go Eagles!